To Book a Chef for your private function or dinner party please click here, or live-chat with us (icon on the bottom right of the site). 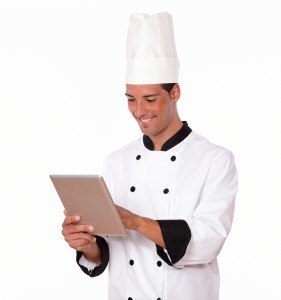 The Hire a Chef service is a website listing all the best chefs for hire in the UK. If you are a chef and would like a listing on our site please fill in the form below. All Listings are FREE but we do not guarantee to put every application on the site. We moderate each application to make sure they meet our standards. Please give details of your experience, culinary styles and range of services offered. If you have a website please let us have the URL link, likewise if you have a Facebook page we can add that to your entry.